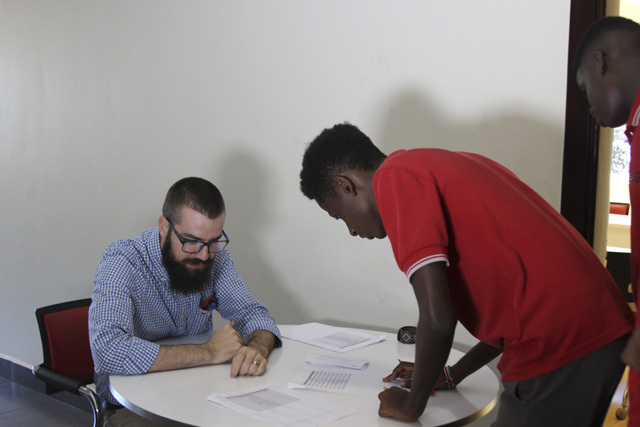 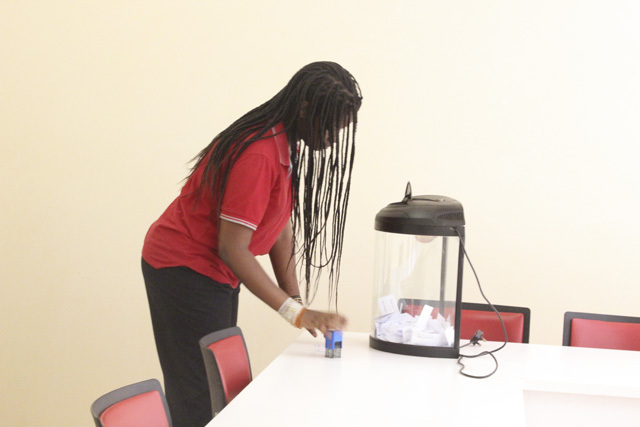 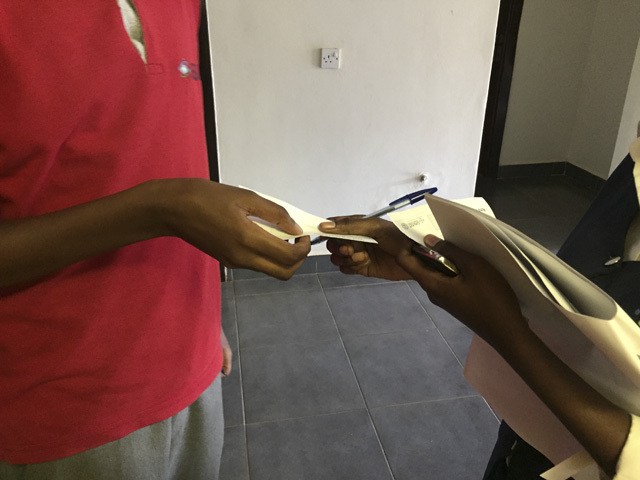 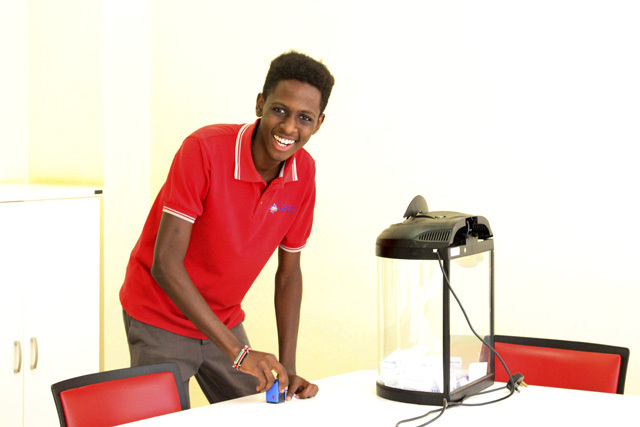 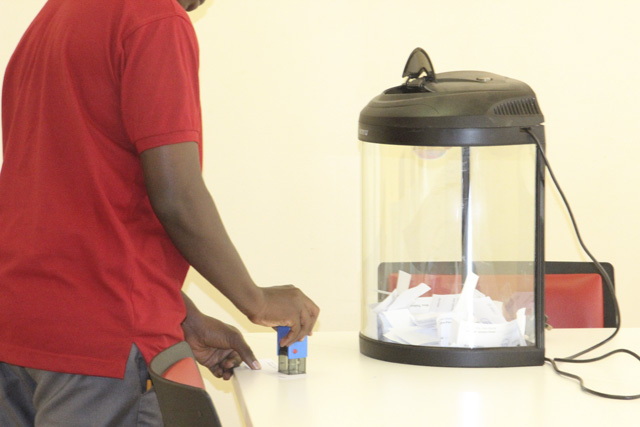 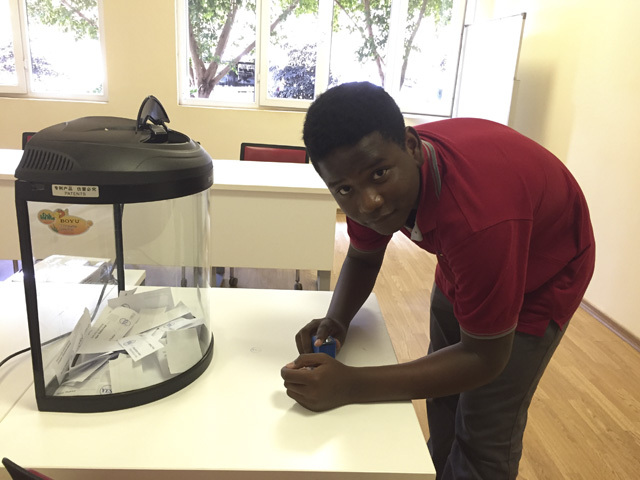 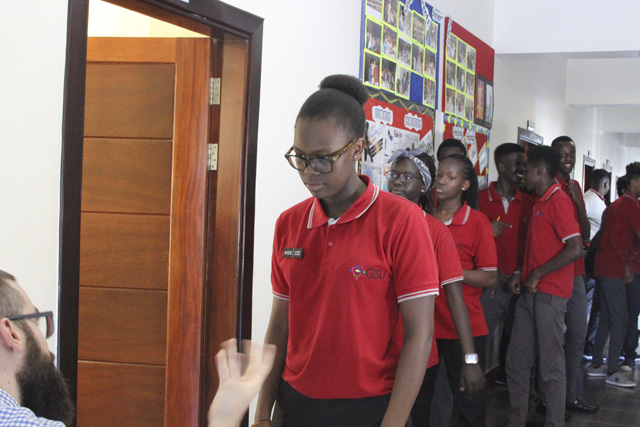 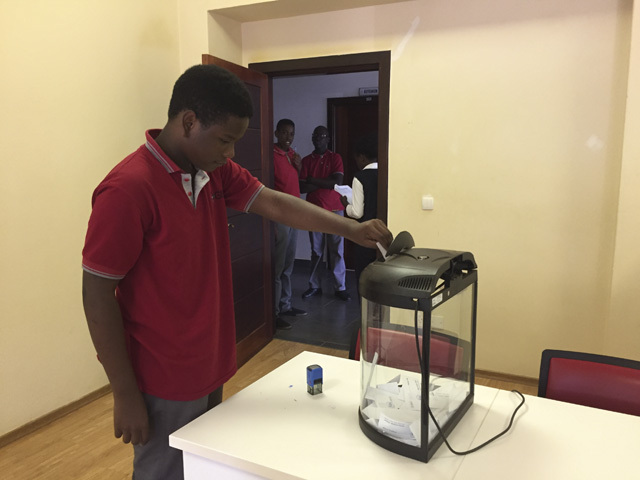 On Monday–October 2nd, 2017–the very first Presidential Election took place at Galaxy International School Uganda. 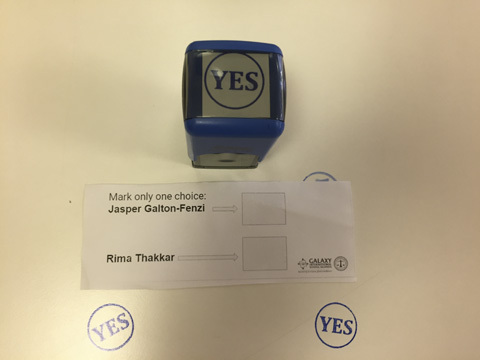 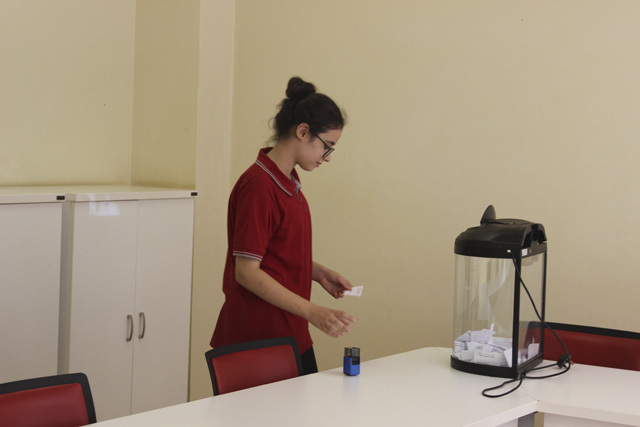 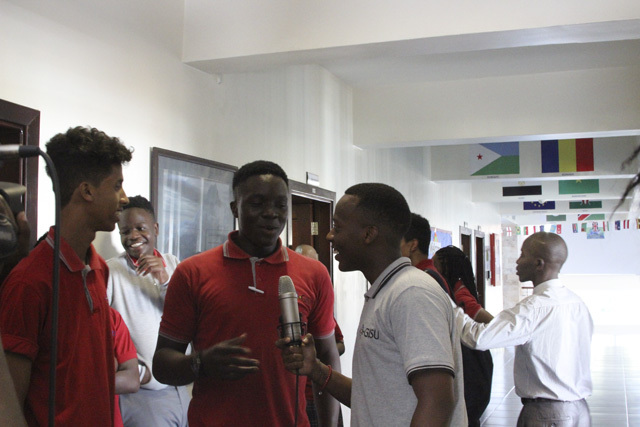 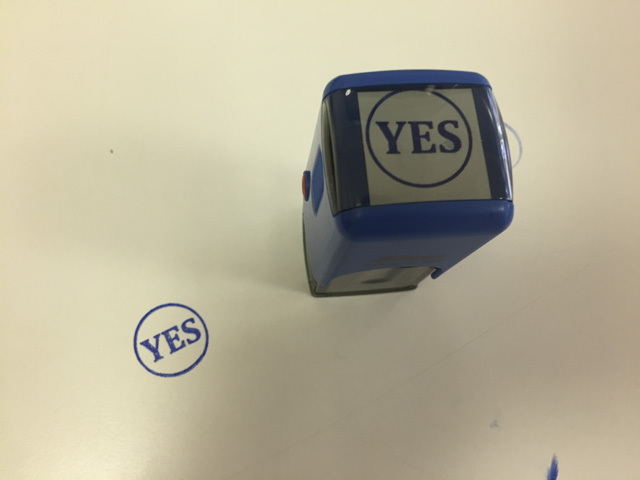 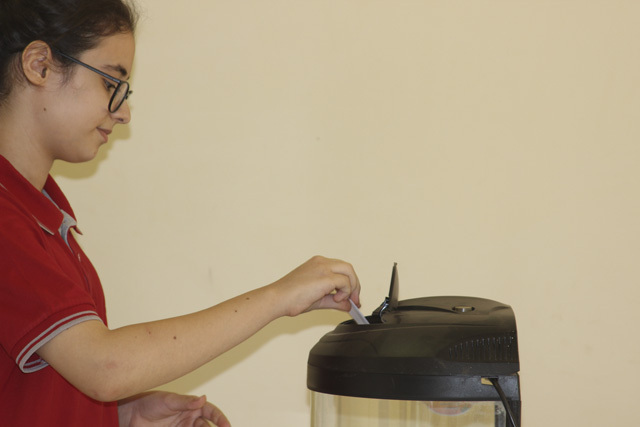 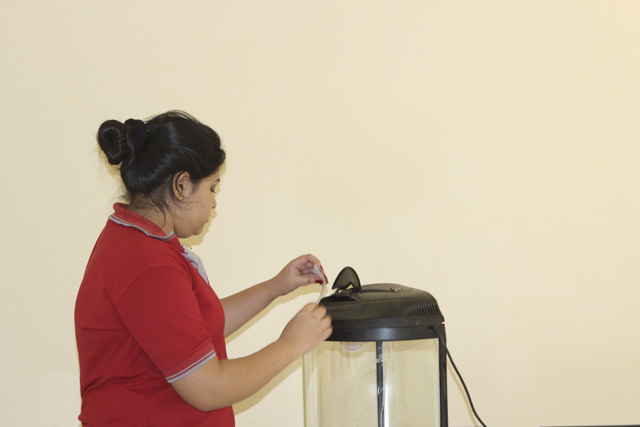 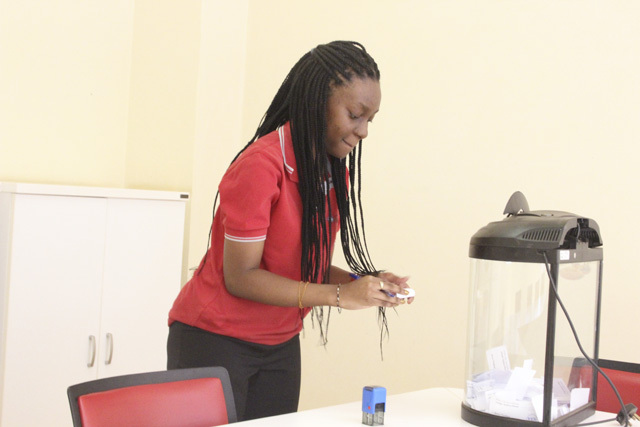 Students came eager and ready to vote for their selected candidates. 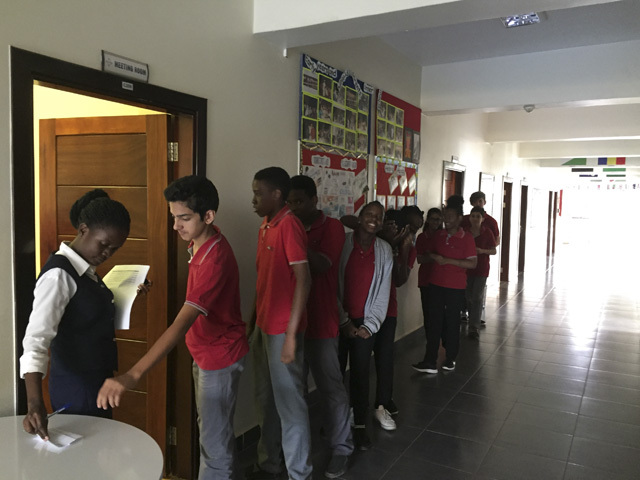 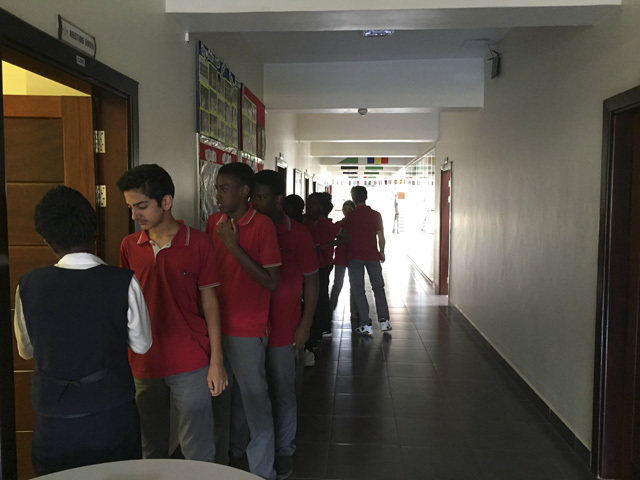 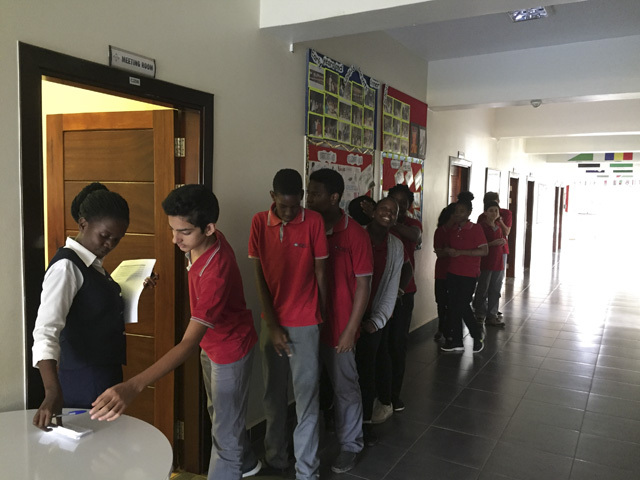 Students lined up, registered and voted. 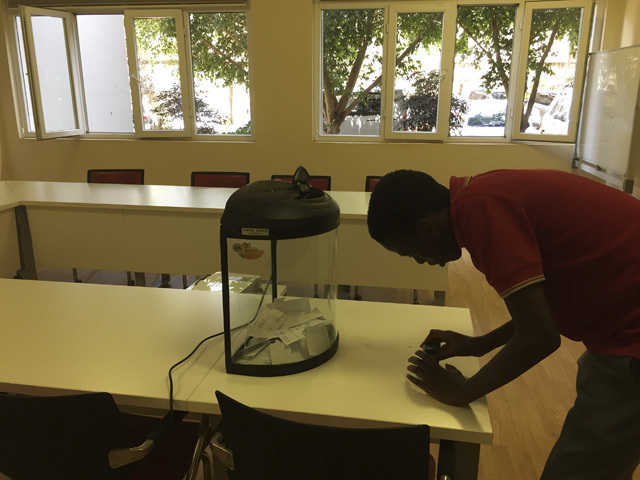 We now await results. 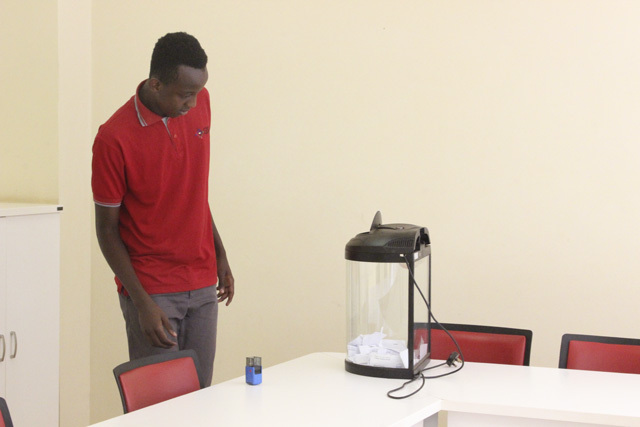 Best of luck to the candidates!